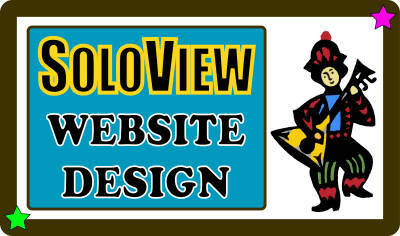 Prices for building your new website start at $6,000, and need to be determined upon reviewing the job order. Please contact us now! Check, cash, and credit cards are all accepted. Annual contracts are available for long time relations.